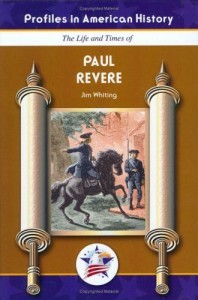 Paul Revere rode through the Massachusetts countryside in the early morning of April 19, 1775. He was warning the inhabitants that the British regulars were on their way. It marked the beginning of the Revolutionary War.